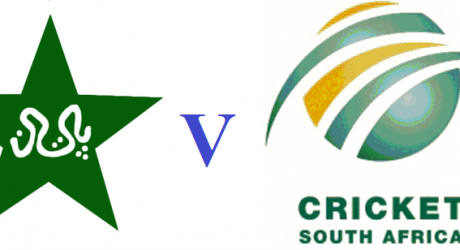 You can watch the t20 cricket match between Pakistan and India for T20 world cup 2014 on PTV Sports at 18:30 PST. This is the 13th match of this world cup and it will be played at Shere Bangla National Stadium Mirpur on March 21, 2014. Online live streaming of this thrilling encounter will be presented by PTV Sports official website. This is a very important game for both sides as winning or losing will affect the morale of both sides for next matches of the tournament. You can watch live cricket streaming on following sports tv channels Sky Sports, Fox Sports, Super Sport, PTV Sports, Star India, Sport Max, Willow TV, Euro Sports & SLBC.